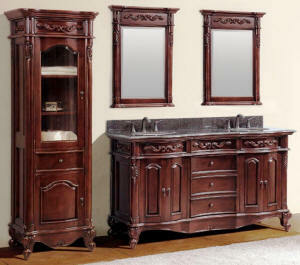 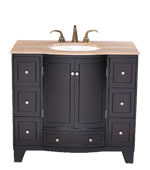 We showcase vanity cabinets, built to last, at a price you can afford. 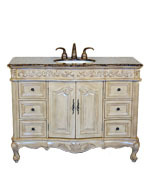 Custom in look and details, but reasonably priced. 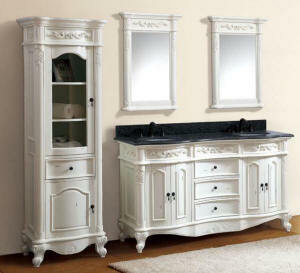 Our wide assortment of design styles and specialty cabinets offer greater flexibility and vision without the high price tag. 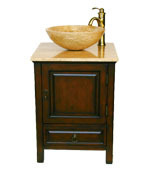 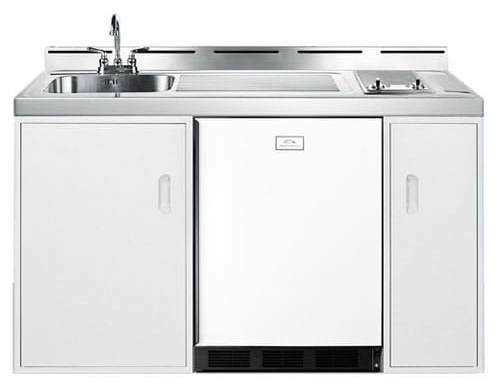 We offer a range of cabinets to meet every budget. 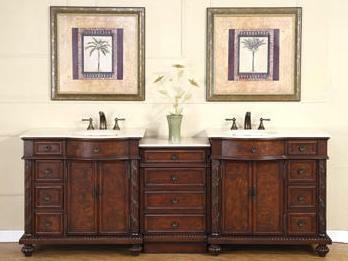 ...Great values on Bathroom Sink Cabinets. 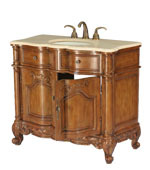 Sorted by vanity size for your shopping convenience. 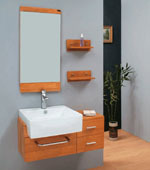 All Vanities are brand new, packed in manufacturer packaging and are shipped on a pallet, wrapped and protected. 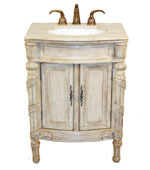 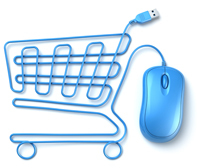 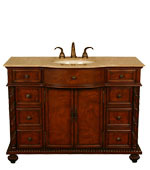 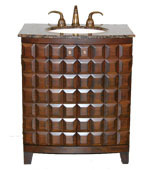 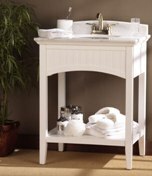 Most vanities generally in stock and ship in 1-3 days! 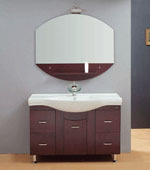 One year manufacturer's defect warranty on all vanities.